Deacon Stanley L. Wise, a Dundalk native who served with the U.S. Navy in World War II and ministered to the sick in Baltimore City and Carroll County, was remembered for his service to his country and his God. A funeral Mass was offered for Deacon Wise July 27 at St. Joseph in Taneytown, where he concluded his diaconate. 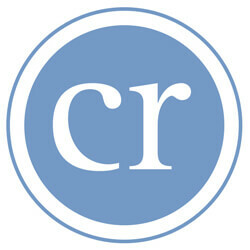 He died July 25, at age 93. Born Stanley Wawzyniak, he grew up in Dundalk, was a member of St. Rita Parish and graduated from Patterson Park High School. He turned 17 a week after the Japanese invasion of Pearl Harbor and, according to an obituary supplied by his family, enlisted in the U.S. Navy, serving aboard the USS Anne Arundel, a transport ship which saw extensive action in the Mediterranean and North Atlantic. Deacon Wise graduated from the YMCA Business College and Morgan State University. He spent 28 years as a cost accountant for Continental Can Company in Baltimore. At St. Mary’s Seminary in Baltimore, he studied theology, philosophy and gerontology. He was ordained at St. Matthew in Northwood in 1981, and served there until 1996. After a brief tenure at Ss. Philip and James in Baltimore, he joined the staff of St. Joseph in Taneytown that same year, 1996. 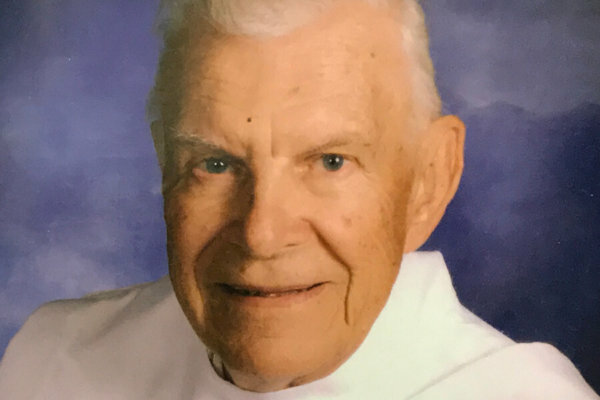 “He was a very caring man, who loved to help people who were sick,” said Monsignor Martin E. Feild, retired pastor of St. Joseph in Taneytown, who, along with Father John Lesnick, the current pastor, concelebrated his funeral Mass. “He helped me a lot, because our people were scattered. Monsignor Field and Father Lesnick noted that in his later years, Deacon Wise resided in the home of a parishioner, Tom Bray, and Bray’s wife, Sandy. Deacon Wise was a fourth degree member of the Knights of Columbus, a member of Council 379 in Westminster and council 11631 Taneytown. His three children, Michael Wise, Margaret Stryzak and Catherine Reeder, all attended the parish school at St. Matthew, and then local Catholic high schools. In lieu of flowers, memorial contributions in Deacon Wise’s name may be made to Catholic Charities of Baltimore.